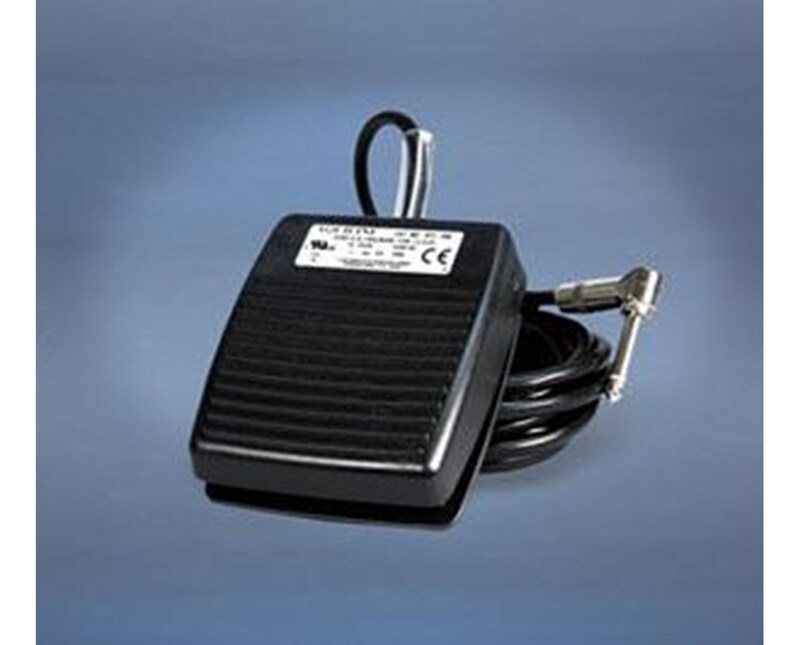 The Aaron A803 Footswitch from Bovie allows you to use foot power without changing the handpiece. Other machines require a time consuming process to switch from using the handpiece to the footswitch - but not the Bovie! Just plug it in and it is ready to go. 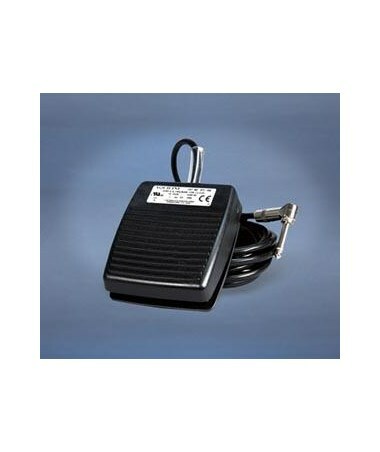 The A803 Footswitch is compatible with the A800 and A900 electrosurgical generators and is covered by a 1 year warranty.